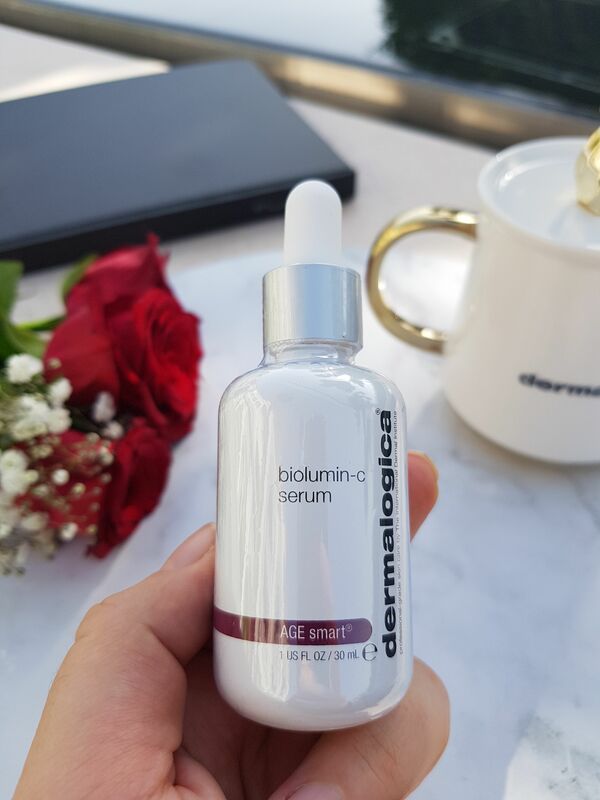 I have been testing out Dermalogica’s new BioLumin-C Serum for a few weeks now. 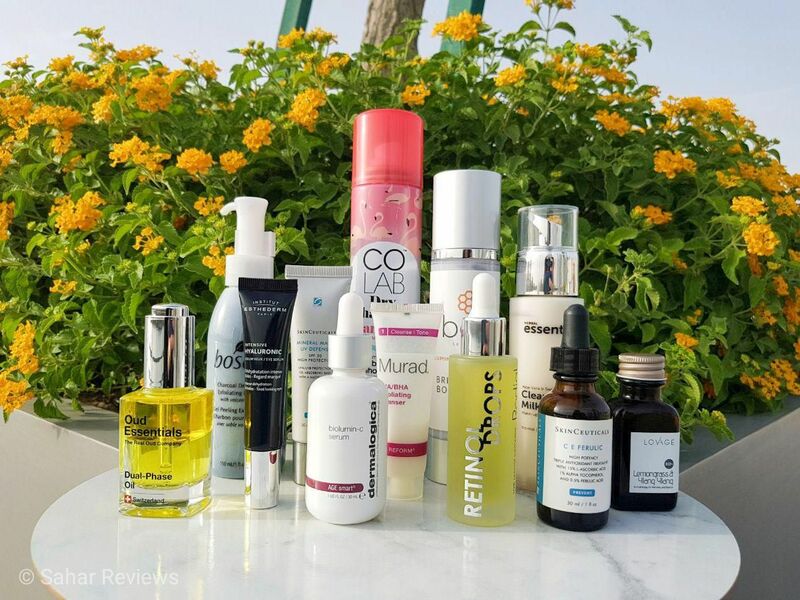 And today, just when I was contemplating on my next blog post, I also happened to review the analytics of my retinol post. It’s then, when it dawned on me that my readers are actually enjoying my skincare posts and it has formed a niche following among the audience. With that in mind, I have decided to focus more on this subject and feature science-based information related to skin concerns, the active ingredients, how they work, and most importantly what to expect when you are using the product. The latest launch from Dermalogica is the BioLumin-C from their Age Smart line. 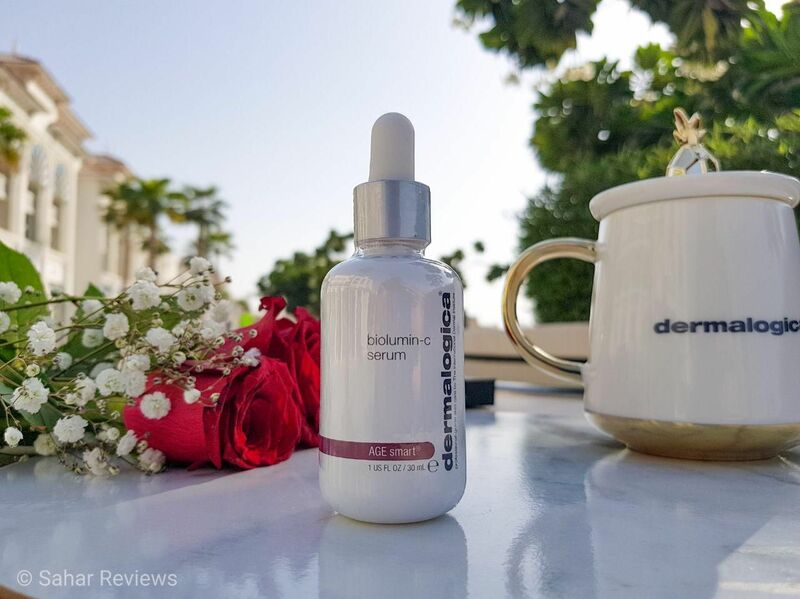 A power-packed oil-textured serum with a plethora of ingredients that promises to brighten and firm the skin, thereby reducing the appearance of fine lines and wrinkles. What does the formula contain? It combines two highly stable forms of synthetic vitamin C ascorbyl methylsilanol pectinate (AMP)and aminopropyl ascorbyl phosphate (AAP) along with other ingredients like Palmitoyl Tripeptide-5, which is a short-chain synthetic peptide that works using innovative anti-wrinkle technology. Ascorbosilane C is a stabilized form of ascorbic acid, which combines the properties of silicium with ascorbic acid to assimilate into the skin and produce the potential benefits. One study reported that the ascorbosilane complex inhibits melanogenesis (equivalent to ascorbic acid) to provide a brighter and more uniform skin tone. K3 Vita-C on the other hand, is a water-soluble vitamin C derivative that retains its stability even after formulation. Studies have reported its potential to outperform other vitamin C derivatives, including Ascorbyl Glucoside(AA2G) and Magnesium Ascorbyl Phosphate(MAP) in terms of residual activity over time, colour stability and in collagen formation performance. The recommended dosage is about 0.1 – 1%. Another key ingredient present in the serum is Lactic Acid. This alpha hydroxy acid’s main role is exfoliation and we have discussed this in detail on my Instagram. It helps remove dull, dead cells from skin’s outermost layers. This in return, accelerates cell turnover, revealing smoother, brighter skin with reduced fine lines and wrinkles and enhances product penetration. Other actives include: Sophora Japonica and Chia Seed Oil, which are antioxidants, providing additional protection against premature wrinkling and UVB-mediated oxidative stress. How to use and expected benefits? 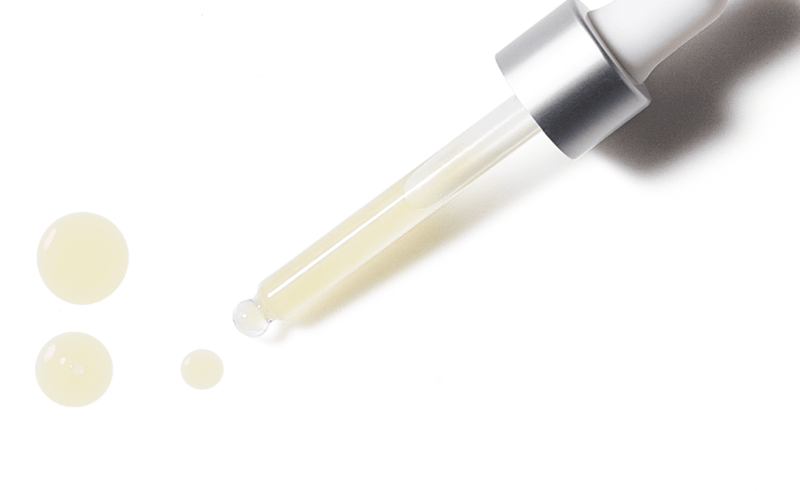 The texture of the serum is thin, lightweight, easily absorbed with no sticky feeling. What more could you possibly ask for? It also features a glass dropper that allows a controlled application of the serum. As for some immediate results after the first use: my skin is definitely brighter with an evened out the skin tone. The only claim that I cannot really verify would be its action on reducing fine lines and wrinkles. I don’t have wrinkles (yet), so it wouldn’t be fair for me to day whether or not this claim is accurate. What is the percentage of vitamin C in this serum? BioLumin-C contains 4.7% of stabilized vitamin C. Since ascorbic acid is formulated as a compound, it is absorbed better into the cells. Hence you might also need less concentrations of vitamin C in these forms. The bottle has enough to last for 70 uses. What is already known about Vitamin C? Vitamin C is available in several active forms, but among all forms, L-ascorbic acid (LAA) is the most biologically active form and thus useful in medical practice. In nature, vitamin C is found in equal parts as LAA and D-ascorbic acid. It is unstable and, on exposure to light, gets oxidized to Dehydro Ascorbic Acid (DHAA), which imparts a yellow colour. L-ascorbic acid is a hydrophilic and unstable molecule, hence the poor penetration into the skin because of the hydrophobic character of the stratum corneum. L-ascorbic acid is also a charged molecule, and the ionic charge further limits its penetration. However, by maintaining a pH of less than 3.5, the ionic charge is removed and the molecule is transported well across the stratum corneum. Two other common topical formulations of vitamin C include ascorbyl-6-palmitate and magnesium ascorbyl phosphate (MAP). Unlike L-ascorbic acid, which is hydrophilic and unstable, both ascorbyl-6-palmitate and MAP are lipophilic, esterified forms of vitamin C, which are stable at neutral pH. MAP has a hydrating effect on the skin and decreases transepidermal water loss. It is also a free radical scavenger that is photoprotective and increases collagen production under laboratory test conditions. Most reputable products contain vitamin C between 10 – 20%. It is known that increasing the concentration above 20% offers no greater advantage, but conversely, may cause skin irritation and trigger reactions. Though there are no immediate reports to compare the absorption and cutaneous effects of Ascorbosilane SP and K3 Vita C with ascorbic acid, but based on the results I have seen, I’ll be continuing to use this serum in my routine. The other additives are an added bonus! However, if you are using retinol, make sure you don’t mix the two together. Better still, use this in the morning while you use the retinol at night. If you are looking for a new vitamin c product to add to your skincare routine I would highly recommend BioLumin-C. It retails for AED 449. You can also read more about Dermalogica’s ion active facial here. Al-Niaimi F, Chiang NYZ. 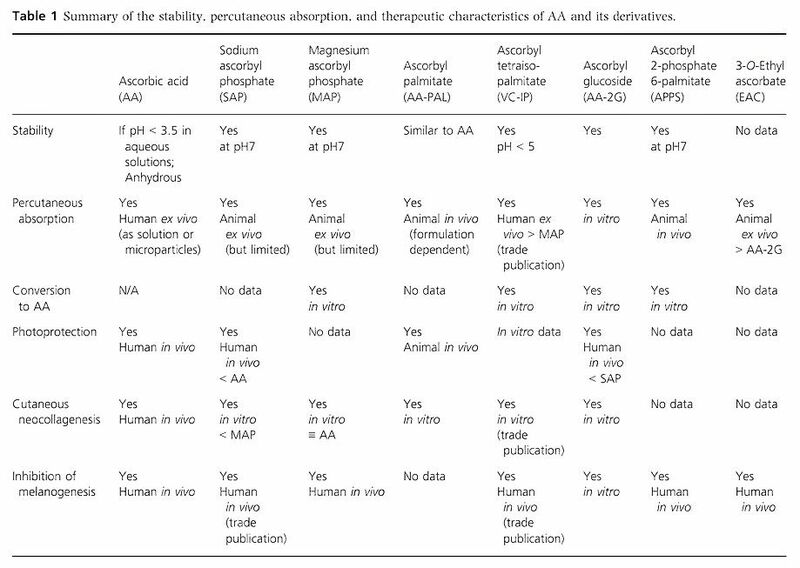 Topical Vitamin C and the Skin: Mechanisms of Action and Clinical Applications. J Clin Aesthet Dermatol. 2017;10(7):14-17. Pullar JM, Carr AC, Vissers MCM. The Roles of Vitamin C in Skin Health. Nutrients. 2017;9(8):866. Published 2017 Aug 12. My name is Sahar. I'm a Pharmacist, researcher and a beauty blogger based in Dubai, United Arab Emirates. I have always been obsessed with skincare and beauty and now, I'm on a mission to discover the best makeup products and simplify the 'science' behind skincare. 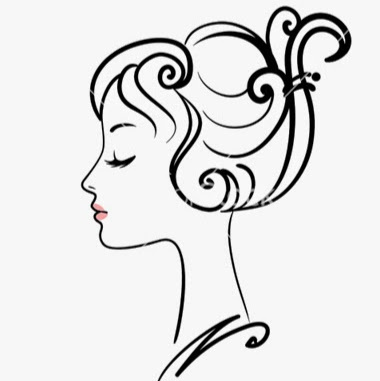 I hope you enjoy my musings on beauty, makeup and life.